The Kenwood Casual Reclining Living Room Group by New Classic at Furniture Superstore - Rochester, MN in the Rochester, Southern Minnesota area. Product availability may vary. Contact us for the most current availability on this product. 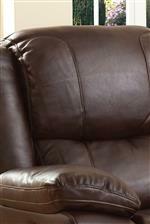 Promote your casual lifestyle with the Kenwood reclining living room collection. 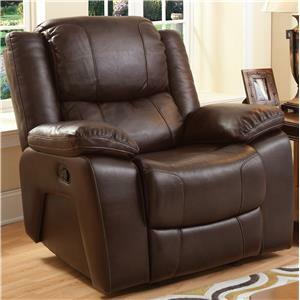 Rest easy on the plush memory foam filled seats and kick your feet up with manual or power reclining. 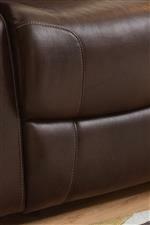 Console loveseats offer convenient features, such as a storage drawer and cup holders. 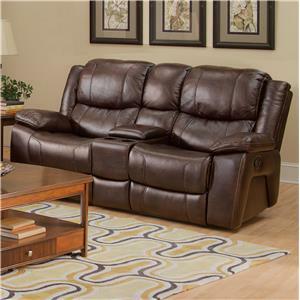 The spacious dual reclining sofa provides ample room to stretch out after a long day and the recliner will become one of the coziest spots in the house. Bring this collection into your home for a casual and comfortable addition. 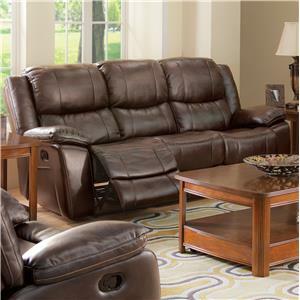 The Kenwood collection is a great option if you are looking for Casual furniture in the Rochester, Southern Minnesota area. 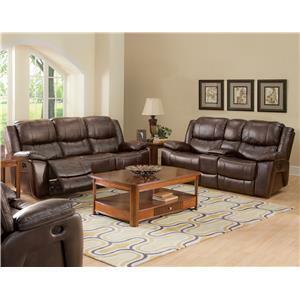 Browse other items in the Kenwood collection from Furniture Superstore - Rochester, MN in the Rochester, Southern Minnesota area.